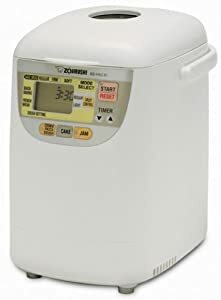 Zojirushi Home Bakery Supreme 2-Pound-Loaf Breadmaker 象印的2磅 Supreme 面包机。 这个原价290刀， 平时打折幅度很小的， 现在打折只要$159.99 with free shipping. 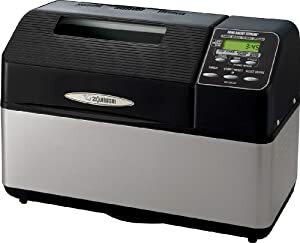 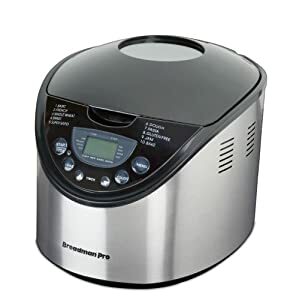 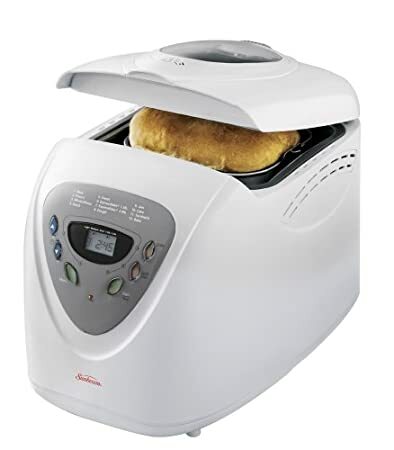 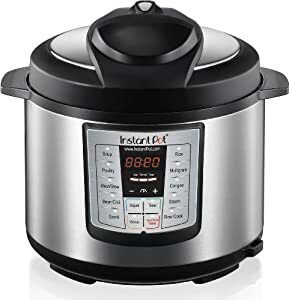 Amazon.com now you can get this highly rated Hamilton Beach Programmable Bread Machine for only $37.73 shipped (regularly $79.99). 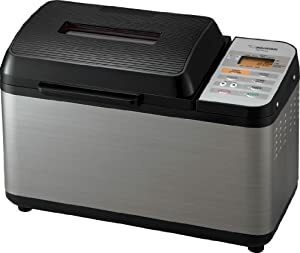 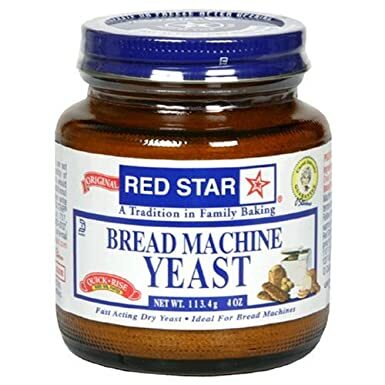 This bread machine is #1 Best Seller in Amazon Bread Machines. 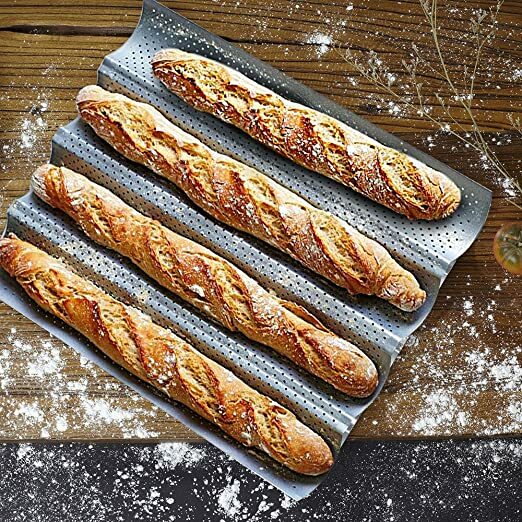 This non-stick baguette pan has four wells to allow for baking four loaves of bread at a time. 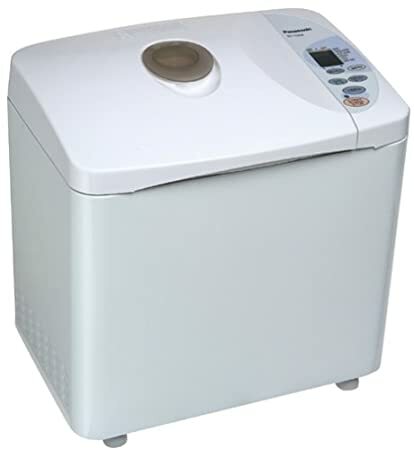 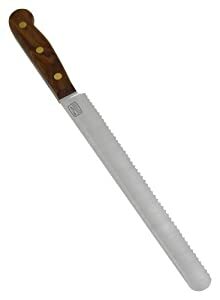 The perforation allows air to circulate around the bread to create a golden crust. 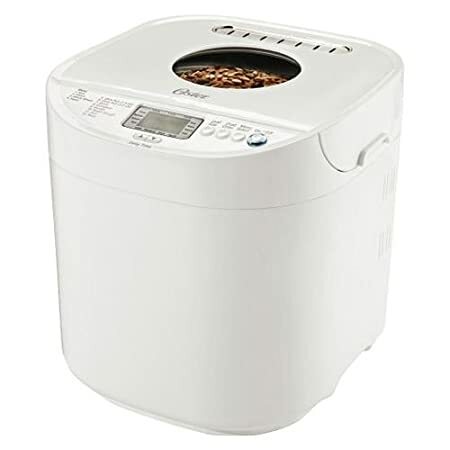 Amazon now they have dropped the price on this highly rated Zojirushi Breadmaker with a Gluten Free Menu setting for only $203.99 shipped (regularly $325). 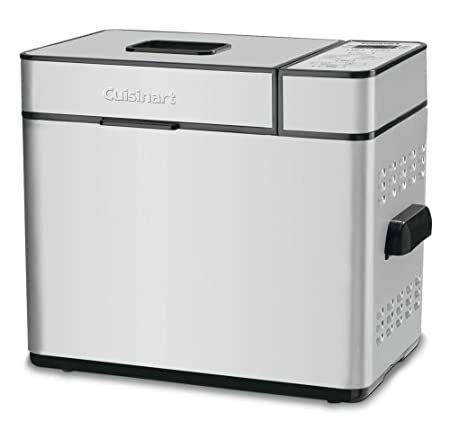 Featuring a user-friendly LCD control panel, this breadmaker bakes a large traditional rectangular shaped 2-pound loaf, plus offers a gluten-free and custom menu setting. 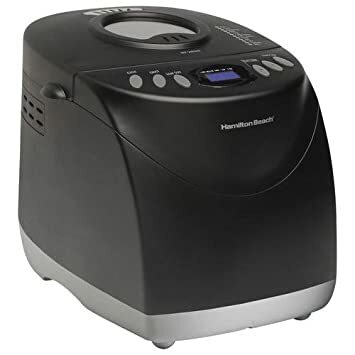 Walmart.com now get this highly rated Hamilton Beach HomeBaker 2 Pound Automatic Bread Maker for just $39.97 (regularly $52.50)! 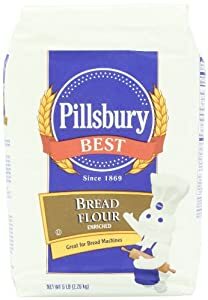 Choose free in-store pick up. 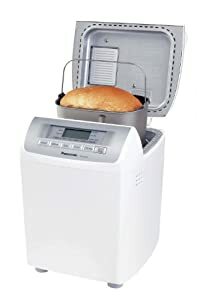 This bread maker comes with 12 settings, including gluten-free, and allows you to pick your loaf size and how dark you want your crust.